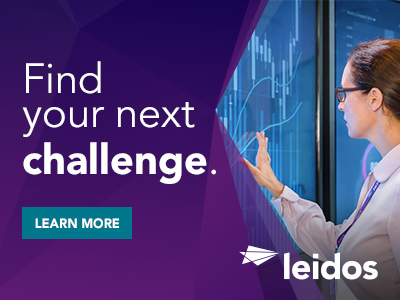 Leidos is seeking an energetic individual to join the Test team on a high-profile dynamic project located in the Northern Virginia area. Candidates must possess an active TS/SCI with Polygraph Security Clearance in order to be considered. Will be responsible for testing all aspects of the system including Java and web based front end running on Windows clients, Linux servers, and cloud technologies to ensure all components work on a variety of hardware ranging from simple workstations to high-end servers. Tester must have sufficient experience to build and configure workstations and/or servers independently or with minimal guidance to create test environments that mirror a multitude of installed baselines. May be asked to create tests for ad hoc situations such as replicating field-reported problems or load testing under specific conditions. Will be responsible for collaborating with the test team, Release Manager, and development team to further move Test Driven Development principles into the work environment and effectively ensure the team at large has a full understanding of the principles. Requires BS degree and 12 - 15 years of prior relevant experience or Masters with 10 - 13 years of prior relevant experience. May possess a Doctorate in technical domain. Ability to explain technical procedures and results clearly and accurately to both technical and non-technical audiences. Experience with detecting, tracking, reporting, and communicating any test defects effectively. Experience with agile development methodologies and test driven development. 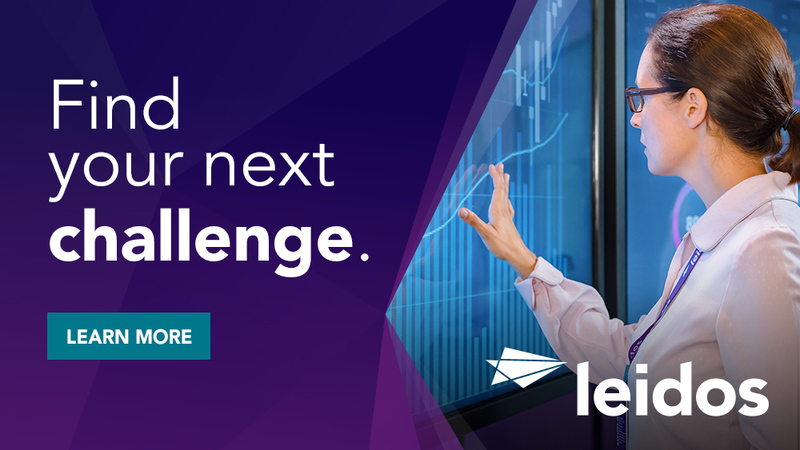 Thanks for applying for the position of Tester TS/SCI with Polygraph with Leidos through Dice.